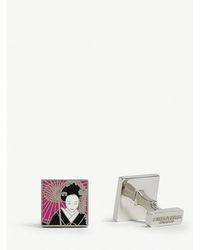 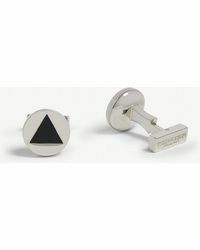 Tyler and Tyler is a renowned British heritage brand, dating back to 1969. 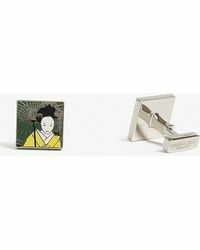 Founded by Richard and Jonathan Tyler in 2007, the family has a long history in creating men's accessories for the leading designers in the UK. 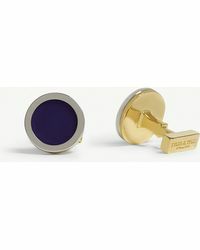 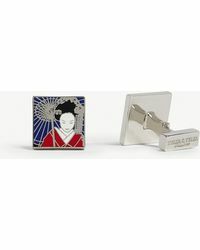 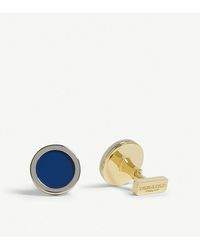 Reflecting an enthusiasm for British design and a keen eye for detail, the collections of men's Tyler and Tyler cufflinks champion the use of premium materials and cultural motifs. 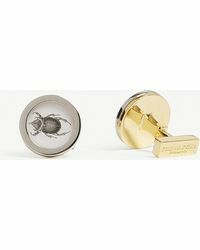 From Tower Bridge photos to pheasants, stags and sport silhouettes, men's Tyler and Tyler cufflinks are quintessentially British.